Arizona Crisis Team. (ACT) is a non-profit organization that provides emotional, practical and resource assistance to citizens who have been impacted by any type of crisis - 24 hours a day, 365 days a year. Our volunteer advocates are available 24 hours a day, 365 days a year. 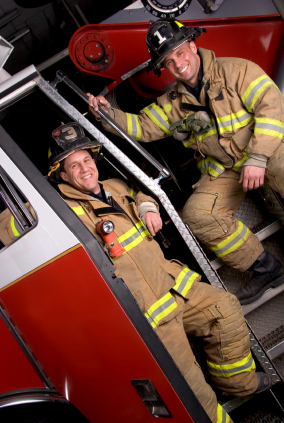 They respond on-scene when notified by emergency agencies to traumatic incidents, sexual assault, homicide, robberies, attempted or completed suicide, drowning, domestic violence, house fire, loss of loved ones and serious injury accidents. Volunteers are able to fully focus on the emotional, practical and resource needs of the family and/or individual in crisis while the police and fire personnel attend to law enforcement, medical emergency, and fire suppression needs. The purpose of providing crisis intervention is to allow the victim to begin regaining the control that was lost as a result of their victimization. These services are free of charge and offered with dignity and respect for individual and cultural differences. Copyright © 2017-2019 Arizona Crisis Team. All Rights Reserved.